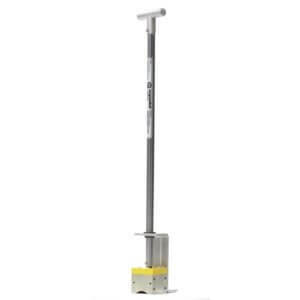 With the Magswitch Extenda Lift 1000, you can pick up and move steel without bending over and using your hands. Twist the handle to turn On/Off 600 pounds of magnetic hold force. 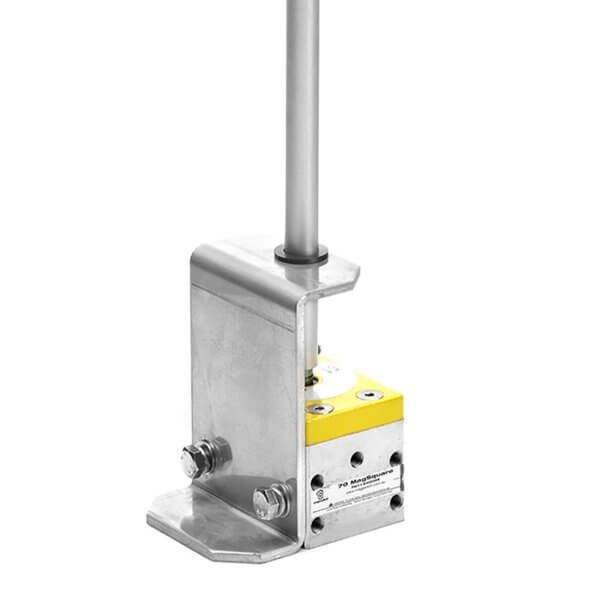 Safely lift a valve box with ease as well as hot, sharp or dirty steel without touching it. 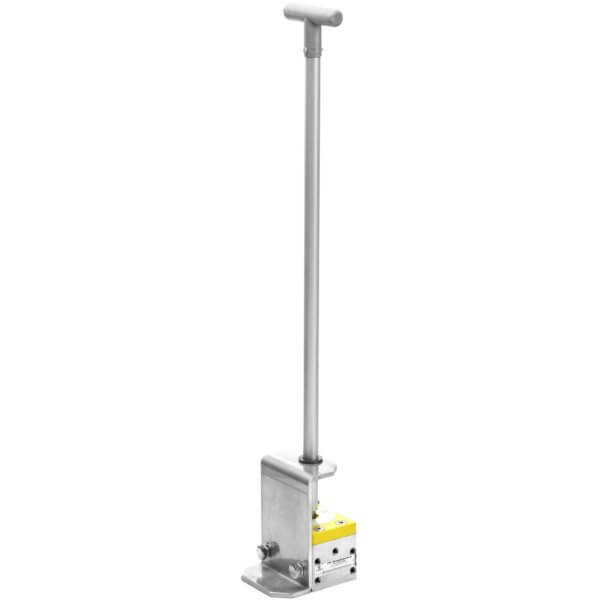 Ideal for cities and utilities, valve box and small lid removal. 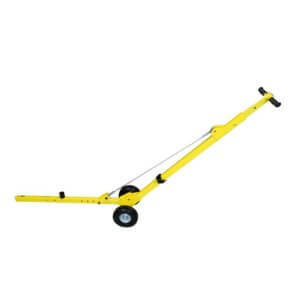 Extenda Lift 600 has 1000 lbs (454 kg) of hold force.